Colombia’s constitutional court ordered the prosecution to use seized FARC assets for nothing but the compensation for victims of the demobilized guerrilla group. The decision is a major victory for victims after the prosecution had said that it would use the funds for different purposes. The country’s war crimes challenged the prosecution’s decision before the court and said it wanted control of the assets to make sure the revenue of these would go to victim compensation and victim compensation only. The court decided that the prosecution maintains control over the assets, but is not allowed to spend it on anything other than the reparation of victims, a decision that was celebrated by the Special Jurisdiction for Peace. We celebrate that the court has accepted the central argument of this jurisdiction, with respect that the resources of the ex-guerrillas should be used exclusively for reparations to victims of the armed conflict. Controversial Prosecutor General Nestor Humberto Martinez wanted to use the funds for the so-called Rehabilitation, Social Investment and Organized Crime Fight Fund, effectively splitting the FARC assets between the government, the judicial branch and itself, effectively filling gaps in the government budget and leaving nothing for victim reparations. The prosecution’s handling of the assets have been a problem ever since the FARC surrendered an inventory worth $330 million, not including 267.5 kilograms of gold. 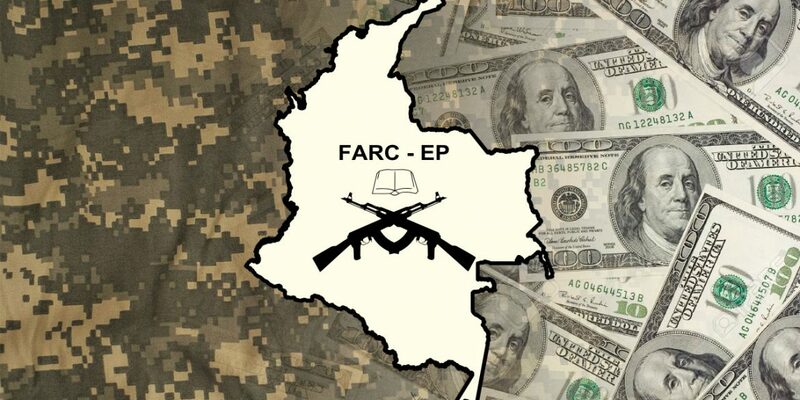 The demobilized guerrillas have regularly clashed with the chief prosecutor about the assets; Martinez has accused the FARC of withholding assets while the FARC accused the prosecution of failing to effectively seize assets.